Forget about wire now take Cordless steam iron direct to your curtains , cushions etc etc. 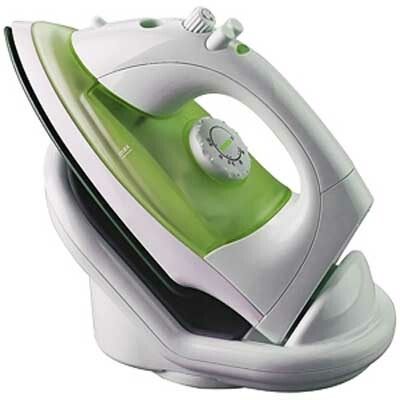 Cordless Steam Iron Gift Mother - Detachable stand , Steam cordless iron. Design & Colour specification may vary from that which is shown ,depends upon stock.